**Please feel free to call the salon and speak with our Bridal Coordinator for current Al La Carte pricing. Foundations' all inclusive Deluxe Wedding Package for yourself and your wedding party (up to 6 people). We give you exclusive access to our salon, you also get personal beauty consultants to make sure you and your wedding party will be catered to on your big day. 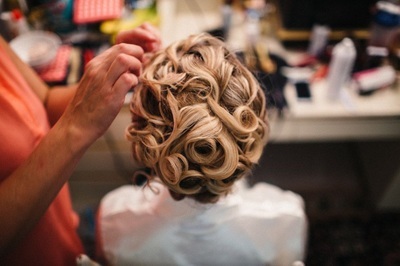 Let us make your wedding day relaxing while our professional artists’ take care of your hair and makeup needs. Enjoy mimosas, pastries or bagels for morning wedding parties, or light fare for mid afternoon wedding parties. Intimate and relaxing, this package includes up to 4 guests. 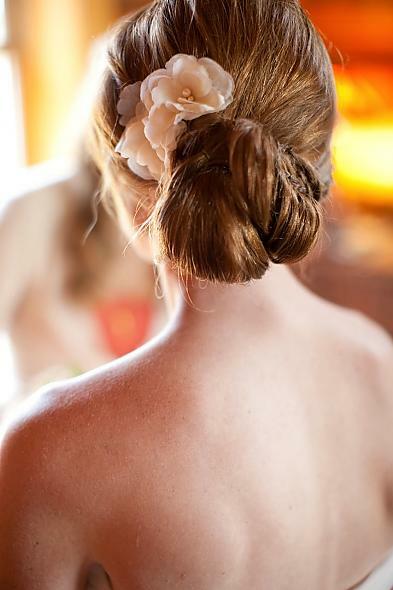 Relax and let our professional team take care of you and your Bridal Party. Enjoy mimosas, and more for morning weddings. We also provide light fare and beverages for afternoon weddings. This trial gives you the opportunity to have one on one bride, stylist consultation time. 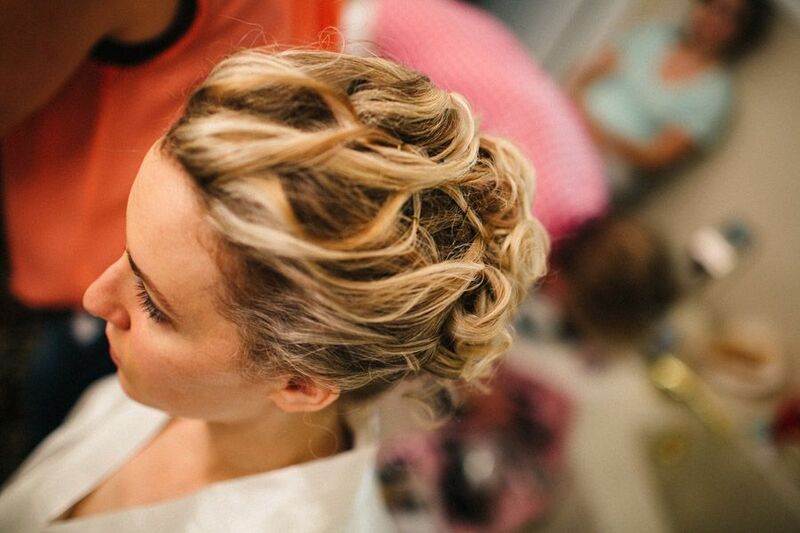 During your trial you and your stylist will work together to create incredible bridal hair, as well as working on the perfect Makeup combination for your big day. 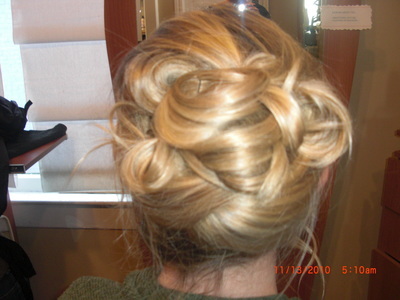 This trial offers you the time to bring in and work with your hair pieces, veil, any additional day of ornaments. Trials are the best insurance to a stress free wedding day. Have confidence knowing you will look picture perfect for your biggest moment. 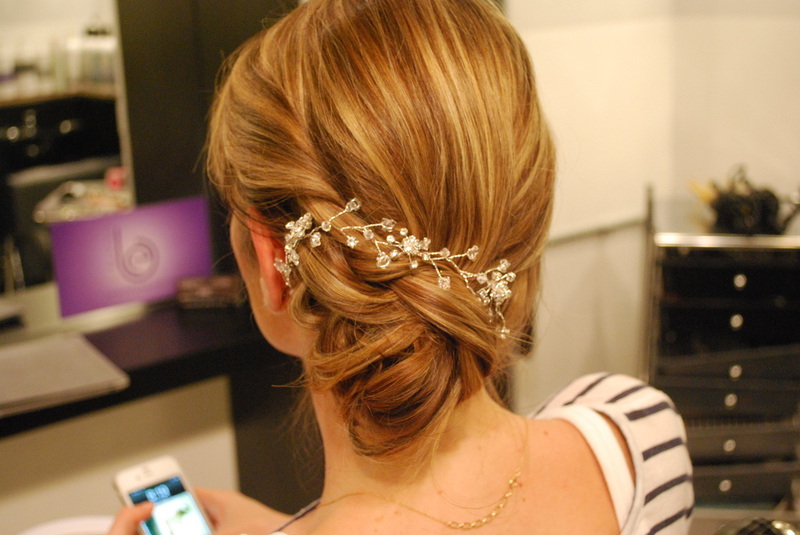 This trial is perfect for the bride who has multiple ideas in mind for her wedding hair. Work with your personal Stylist’ through looks that you have been dreaming of. Wither it is an Up-Do, Half Up Style, Long Romantic, Short Sassy, Braids, Buns, the list goes on! Take the opportunity to see yourself in different styles to pick the perfect one for your wedding day! Don’t stress yourself out trying to find the correct, complimentary tones for your Bridal makeup. Let our experienced Makeup Artist’ help design the perfect palette for your big day. If your wedding is indoors, or out, we will find the best, Photo ready, combinations for you. Test out false lashes, which are included in the trial. This package was designed to take care of your future husband and his groomsmen (up to 4 men). Before the rehearsal dinner the gentlemen arrive at the salon for a scalp massage, neck trims, and shape ups. They can relax and have a couple of beers while they get groomed for the big day with their buddies. *Any Trial that runs over its allotted time will be charged $75/hr. •50% deposit to be made at time of booking and the balance due on day of, as well as final hair and/or makeup count is due when you secure your trial and wedding date. Once final hair and/or makeup count has been received, services cannot be removed. You may add additional services up to two weeks prior to your wedding day, with payment due at the time of booking additional guests or services. Please contact us to ensure that we have sufficient time and stylists to accommodate additional services.